Moray Tyres specialises in the supply and repair of agricutural tyres thoughout the North-east and Highlands of Scotland. Our mobile service means that we come to you and either repair or replace your tractor tyres any time. 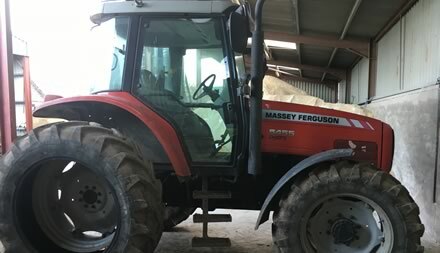 Moray Tyre Services can advise you on the right tyre for your tractors and agricultural vehicles and we can source any type of tyre at very competitive prices. Call call Moray Tyre Services on 07878 222976 to discuss your agricultural tyre requirements.